The Original Throwback Survey Linkup! I'm joining in with The Blissful Wife & other bloggers for The Original Throwback Survey Linkup for Christian Bloggers! You should too! I love this because I was very much an avid survey taker on the old MySpace. I did them alllll the time. 1. What state do you currently reside? 2. What color is your natural hair? 5. What color shirt are you wearing right now? 6. What are three cosmetic items that you wear every single day? I usually only wear lip gloss. But if I had to choose it would be lip gloss, mascara, and a eyeshadow. 7. What is your denomination? I started going to church at a pretty young age and accepted Christ when I was 8 or 9. I've been in the church pretty much my whole life - my Dad was a pastor and he & my Mom worked with youth for many years. I've had my struggles and challenges but God has always been there for me and guided my steps. 9. How did you meet your husband? I met him online actually, through the forums on our college's website. 10. What is your favorite beverage? 11. How many kids do you have? Two, soon to be three (any day now!) and a step-child. 12. Have you ever experienced an earthquake? Yes, actually. A few years ago we felt one in the middle of the night. We live next to a train track and thought that the train was coming through the house! Haha! 14. What was the last movie you saw? 15. Who is your favorite Bible character? 17. Are you a working mother, stay at home wife, or stay at home mom? 19. Did/do you attend University? If so, where. Yes - I went to Indiana State for a year and Ivy Tech Community College for...two years, I believe. 20. If you could change one thing in your life what would it be? 21. Who is your favorite Christian singer or band? 22. What is your absolute favorite color? Starfish! I'd love to see one someday. 24. Where is your favorite place to dine out? A local place called The Rod and Gun Steakhouse - nice quiet atmosphere and you get your own little room to dine in. Plus they make the only mushrooms on the planet that I will eat! 25. Did you attend church camp? Yes, and it was awful! 27. Do you have a Facebook Account for your blog? 28. Do you have a Twitter Account for your blog? Well, I don't know if it's THE happiest childhood memory but I loved playing and exploring outside - I remember making up all kinds of adventures and stories around my neighborhood. Hmmm...that I'm not sure. I'll have to ask hubby. 32. Would you consider yourself stubborn? 33. Do you feel like you are a good writer? 34. Do you pin? If so, list your Pinterest screen name. 35. How many hours do you spend on Pinterest per day? Not hours, just a few minutes here or there every other day or so - it is SO easy to get sucked in though! Blogger! I used Wordpress in the past but switched over. 37. Where do you stand on wearing socks with sandals? I think it's a no-no. 38. Did you design your own blog, or hire a graphic designer? 39. What is your favorite widget/gadget? Categories/Labels - although mine could use some work probably. 40. If you had to choose only one, would you have a clean bathroom or a clean kitchen? Clean bathroom. They can get really gross. 41. Where did you honeymoon? Indianapolis, Indiana. We stayed in a really nice hotel, went shopping, and visited the zoo and the IMAX theater. No, we had a pretty good sized church wedding and reception. 43. Do you have a favorite sports team? 44. What is your favorite praise & worship song? 45. Were you raised in church? Yes. I started going when I was 5 or so. 46. When did you start blogging? I have been blogging and off since 2004. 47. What are your favorite blogs? 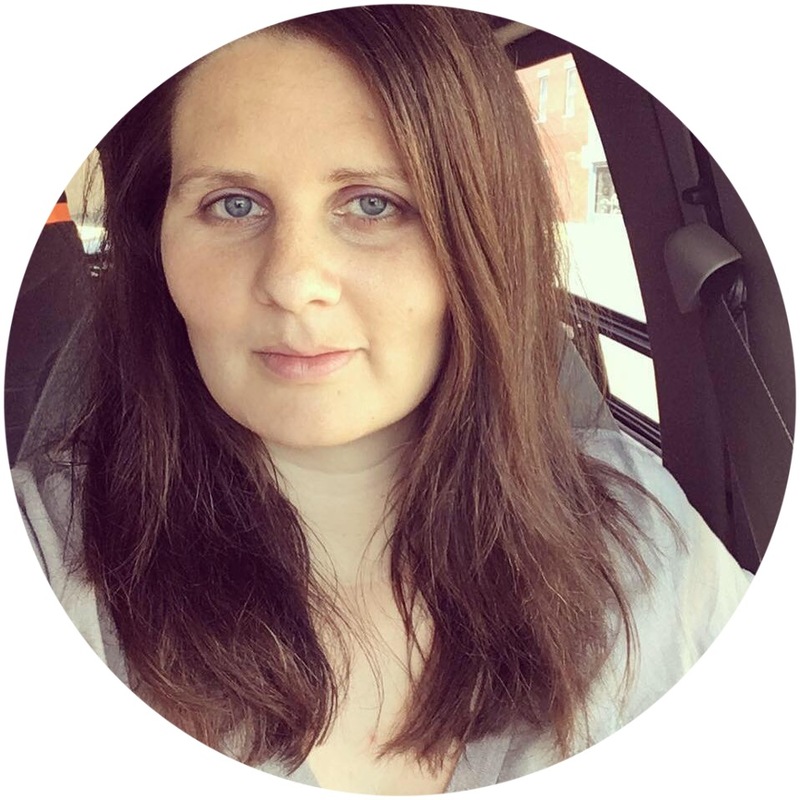 I love reading blogs about homeschooling and motherhood. One of my favorites right now is Time Warp Wife. 48. Have you ever lived in another country? 49. Have you done missions? If so, where & when. I went on a mission trip to Mexico when I was in eighth grade. It was a very eye-opening experience. 50. What version of the Bible do you prefer? 51. What’s the story behind your blog name? 52. Describe the ultimate hands down best date on a $20 budget. Rent some movies from Redbox, buy some of our favorite junk foods, and have a movie night in! I'm going to be sharing it on my Facebook and Twitter pages in the morning/afternoon so all my followers & friends can see it! 54. What is your favorite scripture? Philippians 4:12 - 13 "I know how to live on almost nothing or with everything. I have learned the secret of living in every situation, whether it is with a full stomach or empty, with plenty or little. For I can do everything with the help of Christ who gives me the strength I need." Love it! And great choice of scripture. ;) Looking forward to seeing your post that welcomes your new little one. It was really fun to read about you. Thanks for sharing. Is there a baby yet? I'm excited now!! !